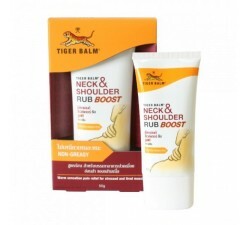 Tiger neck & shoulder is a pain relief. This is a non-greasy cream. 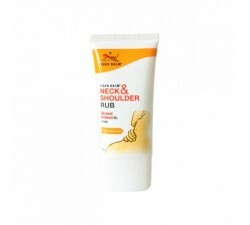 You can feel and enjoy a quick “massage” treat upon application on neck and shoulder areas. 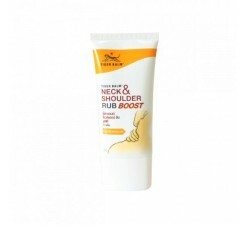 Use it for : gently massage a sufficient quantity of cream on affected muscles 2 to 4 times a day. Neck and shoulder There are 2 products.